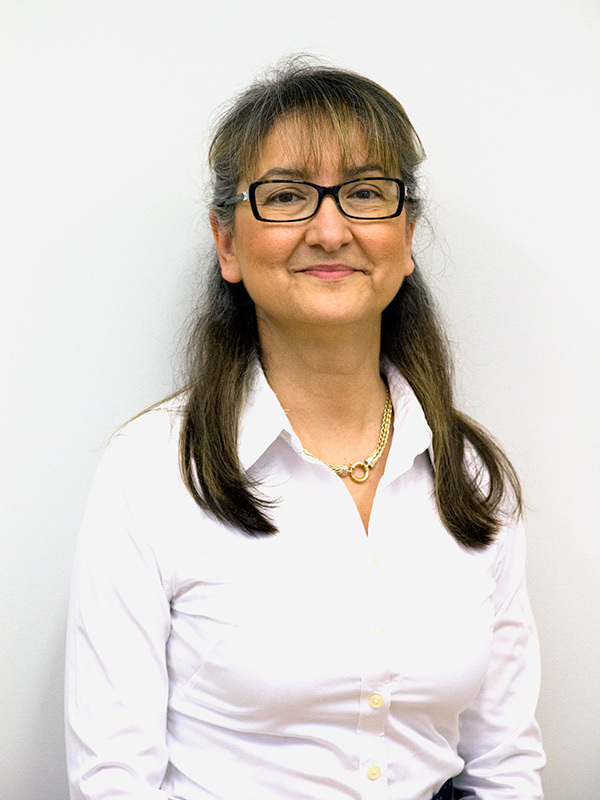 Dr Sedef received her Doctor of Medicine in 1984, Australian Medical Association fellowship in 1992, and has a long list of very loyal patients who have described her as being a warm, compassionate and caring doctor. Dr Sedef enjoys the diversity of being a GP and loves that she can meet new and interesting people every day and getting to help them. 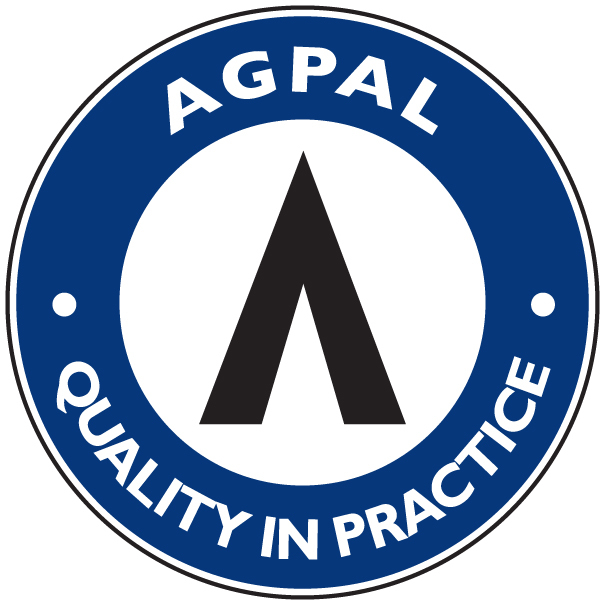 Antenatal care and post-natal care.